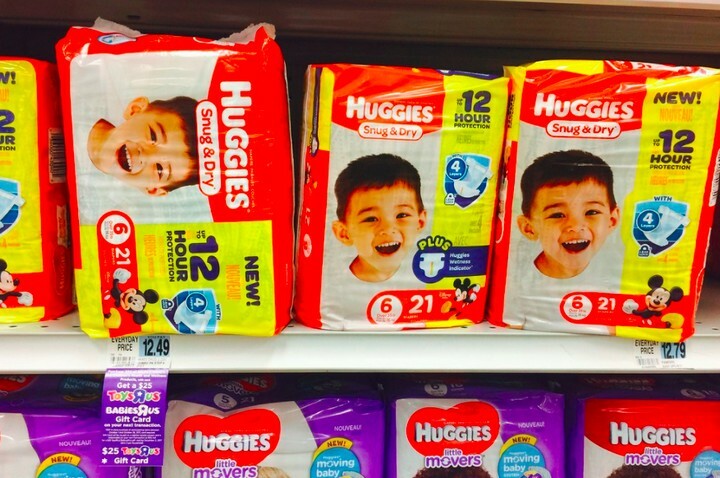 RITE AID: 8 FREE Jumbo Packages of Huggies + $20 Moneymaker!! Through October 14th, you can snag Huggies, Pull-Ups and Goodnites Jumbo Packs for $8.49. To sweeten the deal even more, when you purchase $30, you’ll earn 1000 Plenti Points ($10) – Limit 2. Plus, you’ll score a $10 OYNO (on your next order) when you buy $30 worth of Huggies products. And you thought that was AWESOME . . .well it gets better. . . Through October 28th, when you purchase $50 worth of select Infant’s and Children’s Health and Wellness Products (including Huggies), you’ll get a FREE $25 ToysRUs Gift Card! So here is an idea of how to snag all of these and get paid!!!! IMPORTANT: Your 1000 Plenti Points ($10 Reward) for spending $30 will be available for you to spend the following day at 6AM. So you can do Transaction #1 one day and the following day do Transaction #2 and use your 1000 Plenti Points ($10 ) when you pay and have even less out of pocket. *The $25 ToysRUs gift card will be issued on the bottom of your register receipt as a coupon and is redeemable on your next transaction at Rite Aid. Use the coupon to grab a $25 ToysRUs gift card on your next visit, but you must redeem the offer on your receipt by December 2nd and there is a limit of 2 per household. If you haven’t been taking advantage of all of these Rite Aid Deals, then you are missing out. Here is a GREAT Rite Aid Freebie. 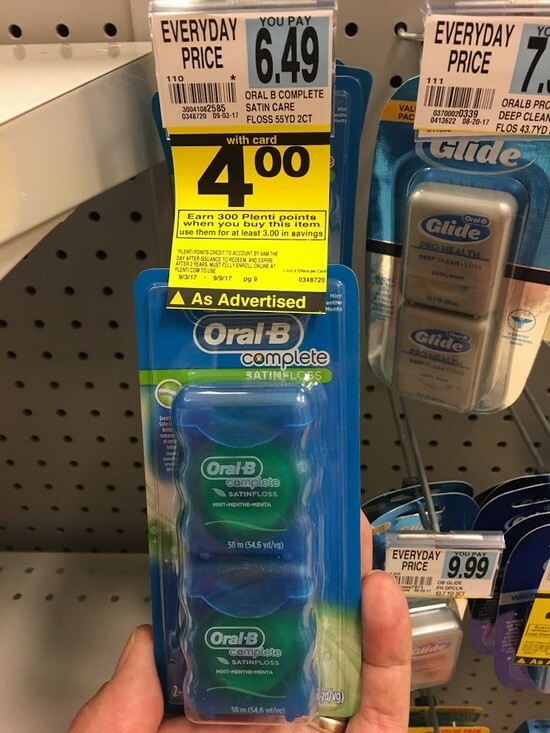 The Oral-B Dental Floss is on sale for $4 and wyb 1, you receive 300 Plenti Points ($3). In addition, we have a $1/1 Oral-B Glide Floss 35M or Larger Or Oral-B Glide Floss Picks 30 ct+ Printable Coupon making the completely FREE. Hurry and print this coupon before it disappears. I love when we get Freebies! These also make for great donation items to the hurricane victims. If you haven’t been taking advantage of all of these Rite Aid Deals, then you are missing out. Here is a GREAT Rite Aid Freebie. The Oral-B Toothbrushes are on sale for $4 and wyb 1, you receive 300 Plenti Points ($3). In addition, we have a $1/1 coupon making this completely FREE. I love when we get Freebies! These also make for great donation items to the hurricane victims. If you haven’t been taking advantage of all of these Rite Aid Deals, then you are missing out. Here is another Awesome Rite Aid Freebie. The Crest Toothpaste is on sale for $4 and wyb 1, you receive 200 Plenti Points ($2). In addition, we have a $2/1 coupon making this completely FREE. I love when we get Freebies. You can do this deal 2 times! These also make for great donation items to the hurricane victims. 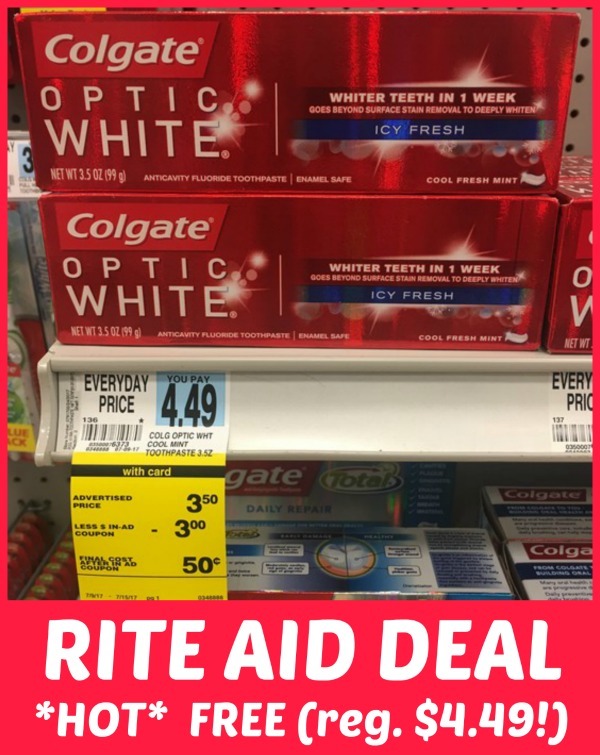 If you haven’t been taking advantage of all of these Rite Aid Deals, then you are missing out. Here is a GREAT Rite Aid Moneymaker. 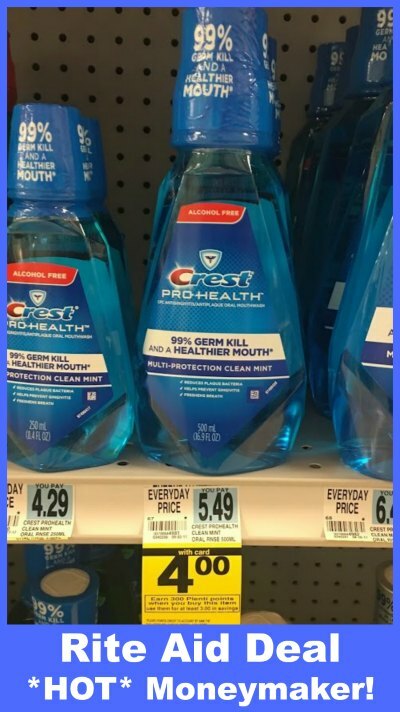 The Crest Mouthwash is on sale for $4 and wyb 1, you receive 300 Plenti Points ($3). In addition, we have a $1/1 coupon plus a $0.50/1 Crest Crest Mouthwash 473 ml. + Ibotta Deposit making this FREE + $0.50 moneymaker. I love when we get paid for deals like this. These also make for great donation items to the hurricane victims. If you haven’t been taking advantage of all of these Rite Aid Deals, then you are missing out. Here is a GREAT Rite Aid Moneymaker. 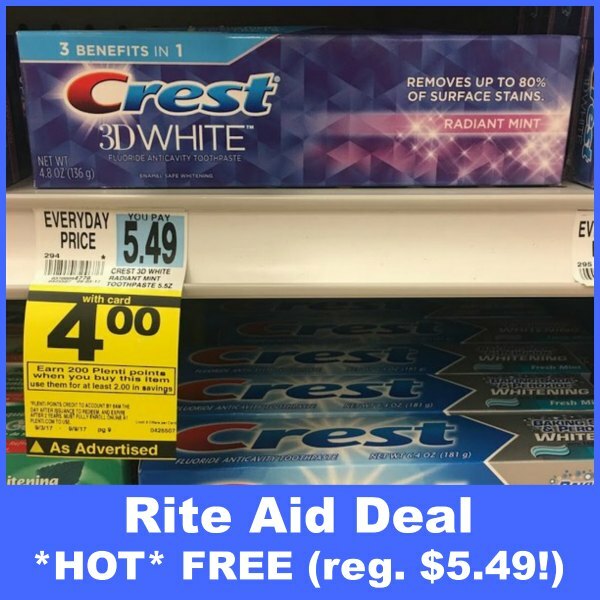 The Crest Toothpaste is on sale for $4 and wyb 1, you receive 300 Plenti Points ($3). 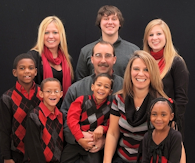 In addition, we have a $2/1 Crest Toothpaste Printable Coupon turning this into a $1 moneymaker. I love when we get paid for deals like this. Hurry and print the coupon before it disappears. If you haven’t been taking advantage of all of these Rite Aid Deals, then you are missing out. Here is a GREAT Rite Aid Freebie. The Colgate Toothpaste is on sale for $3.50. 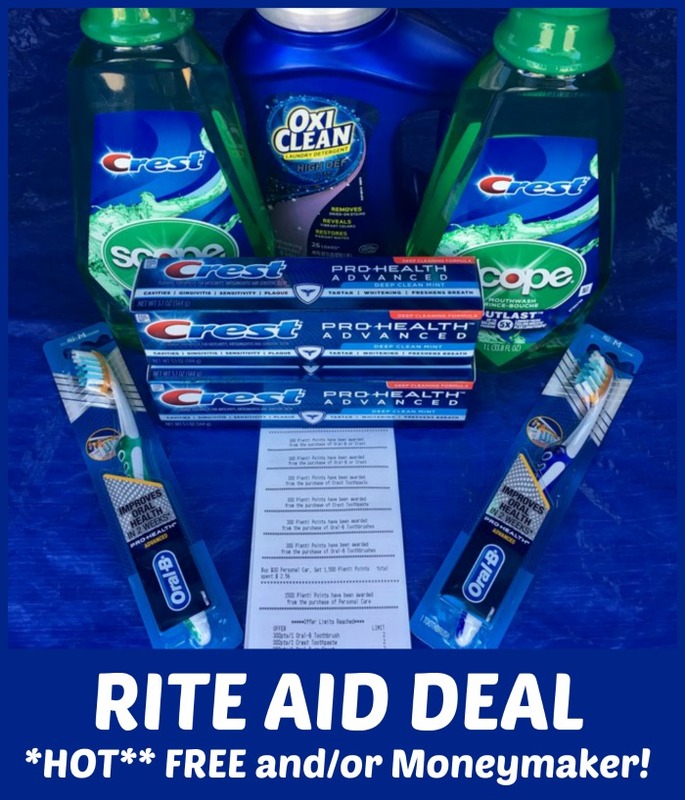 In addition, we have a $3 Rite Aid In-ad coupon, plus a $0.50/1 Colgate toothpaste making it completely FREE. I am loving all these freebies. These are items that we all use on a daily basis, so it is awesome when we can snag them for FREE (pay only tax). If you haven’t been taking advantage of all of these Rite Aid Deals, then you are missing out. Here is a GREAT Rite Aid Freebie. 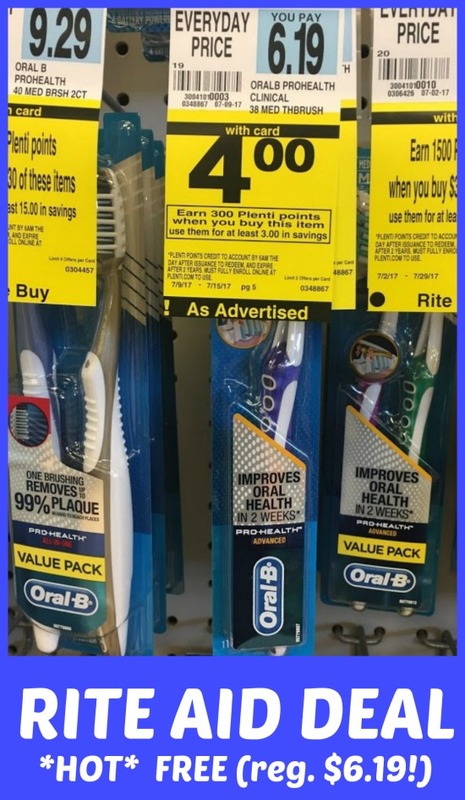 The Oral B Toothbrushes are on sale for $4 and wyb 1, you receive 300 Plenti Points ($3). In addition, we have a $1/1 coupon making these completely FREE after coupon and Plenti Points! 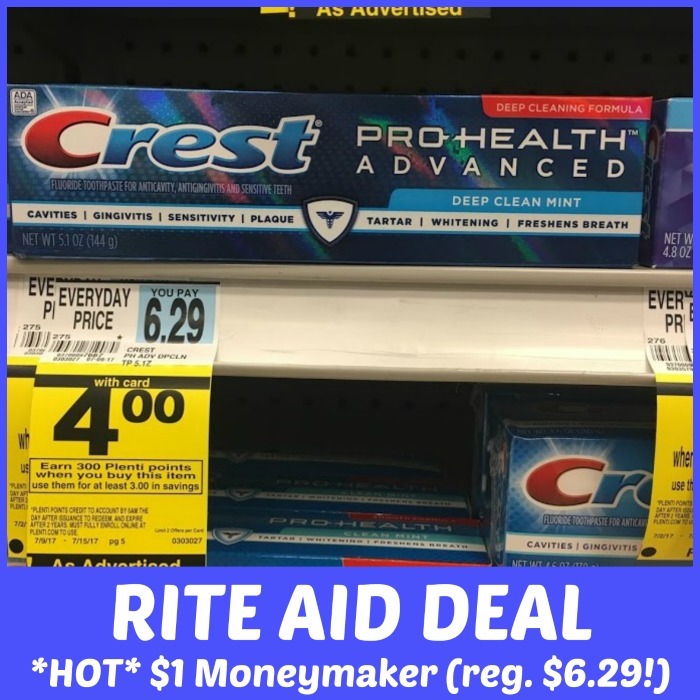 RITE AID: Moneymaker on Crest and Oral B!! Final Price: All for FREE + $2 moneymaker!! 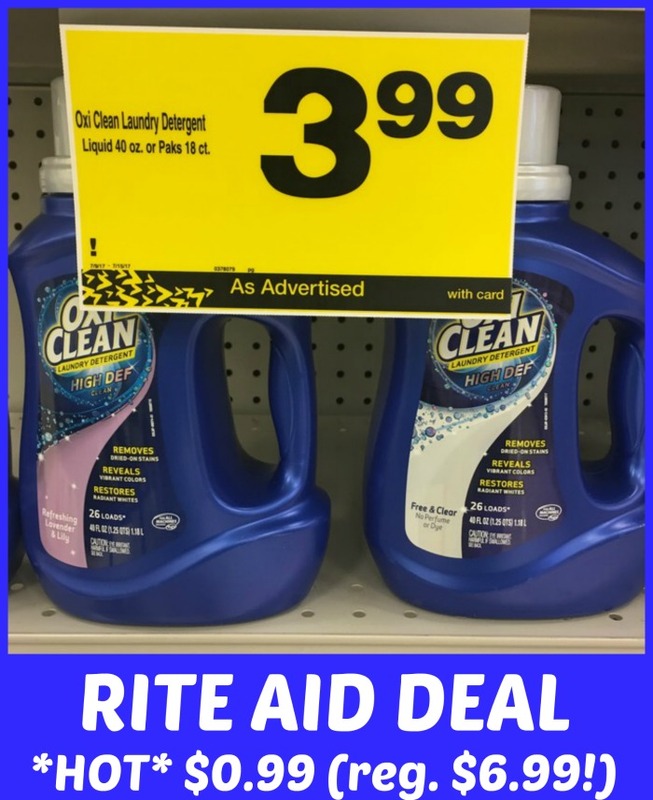 If you are in need of laundry detergent, then here is an AWESOME Rite Aid Deal. The OxiClean Detergent is on sale for $3.99. 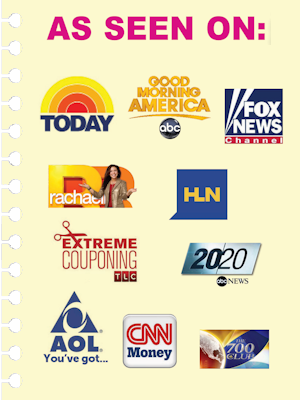 In addition, we have a $3/1 OxiClean Laundry Detergent Printable Coupon making it ONLY $0.99. This is a great time to stock up and/or donate 🙂 Hurry and print the coupons before they disappear. Many regions received a $3/1 OxiClean coupon in today’s Sunday paper.